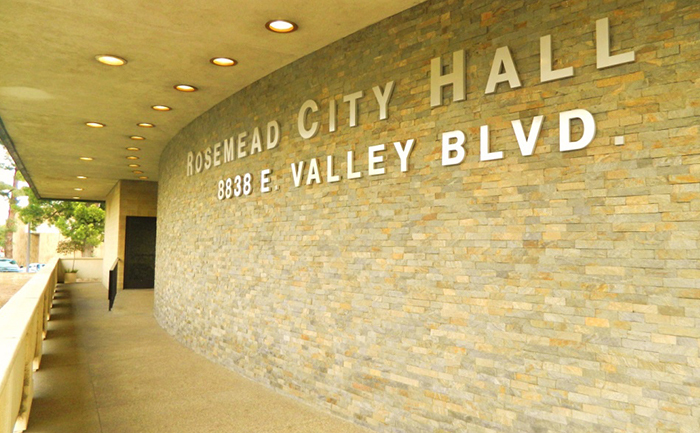 Evan Brooks Associates prepared the public and final draft of the Bicycle Transportation Plan for the City of Rosemead. 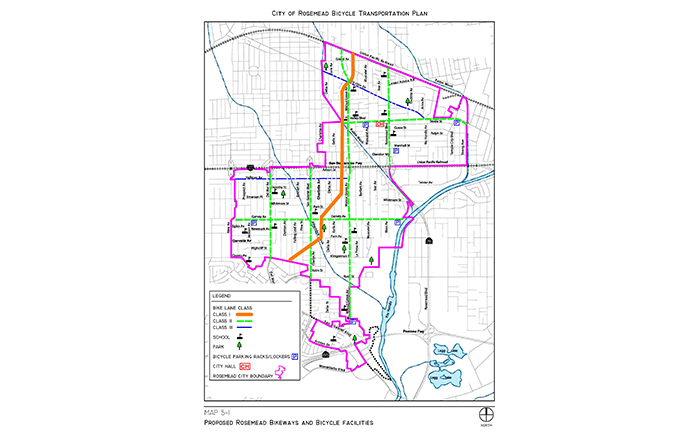 The five-year plan includes several Class II (Bike Lanes) along major arterials, bicycle parking nodes at City Hall and community centers, and a future Class I (Bike Path) along the So Cal Edison utility easement. 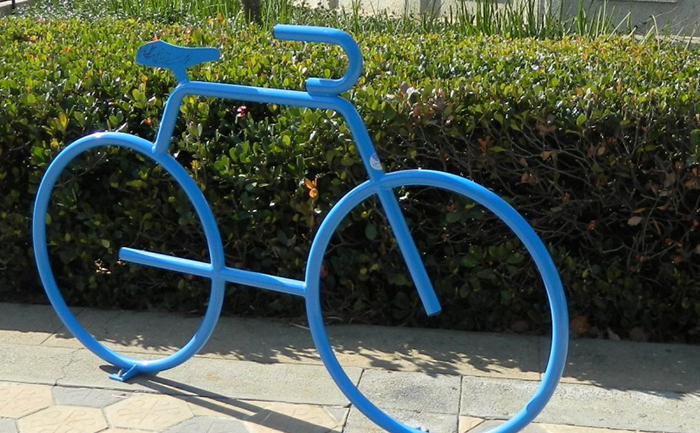 The Plan adopted in 2012 was one of the earlier bicycle plans in the San Gabriel Valley. The Plan was prepared in accordance with Caltrans requirements. 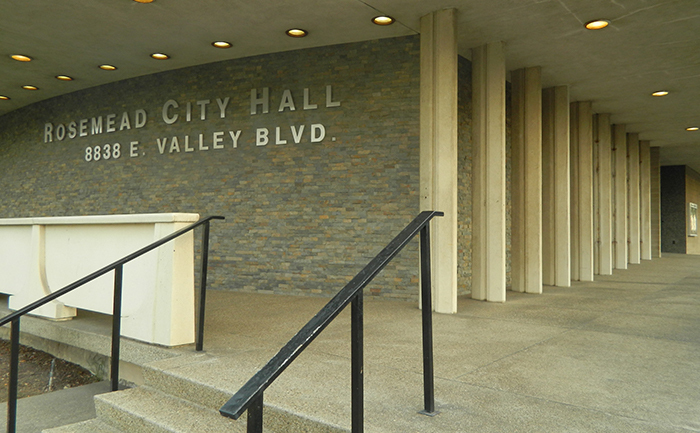 The Plan included community outreach and was spearheaded by the City’s Traffic Commission. Safety was a major public concern. 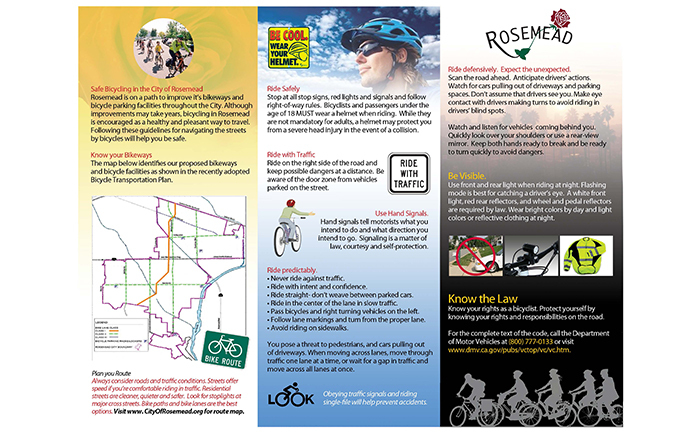 Bicycle counts and a collision analysis were conducted. 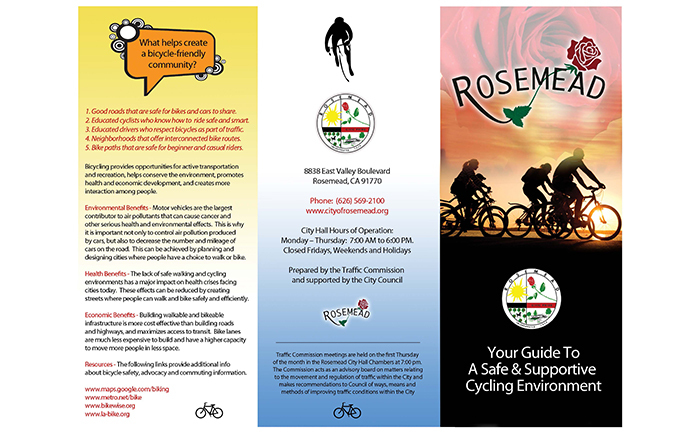 Before the Plan was adopted, the City had no bicycle facilities and bikeways, and although no projects have been completed to date, an increased public awareness has occurred in the form of community events and bicycle safety materials.